Brand College Consulting helps students brainstorm ideas and edit wording for college and scholarship essays. is not what college admissions professionals want to read about. Admissions staff is trying to create a safe campus and your description of illegal or unwanted behavior does not work in your favor. 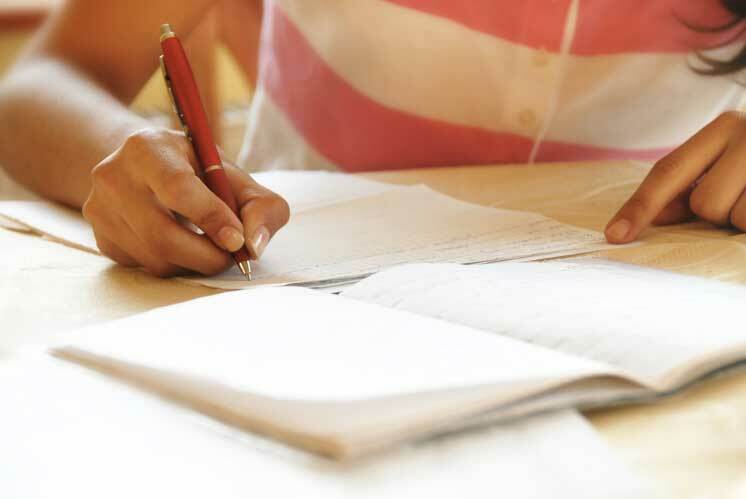 Brand College Consulting offers essay assistance and professional proofreading from a certified English teacher. This service in included in the junior and senior year packages and can also be purchased separately. See the June promotion for the summer deal to get started early!